Cutting corners: Online influencers including big YouTube personalities got in trouble with the FTC a few years ago for not making it clear when they were paid for reviews. 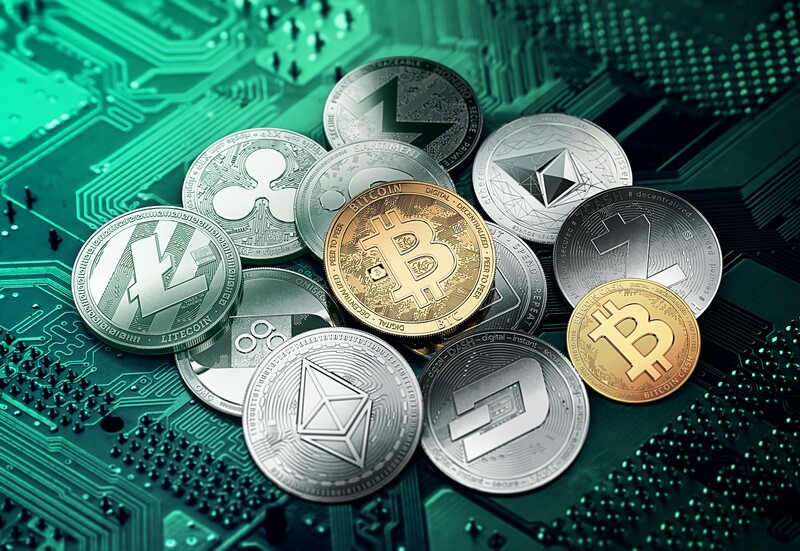 Today, it’s a problem that continues in the world of cryptocurrencies, where, unbeknown to investors, positive coverage can be bought for the right price. The revelations come from a special report by Reuters, which talked to over two dozen people in the crypto industry. The publication cites Ukrainian startup Hacken as an example of a company paying for a good review. Earlier this year, it handed $7500 over to Christopher Greene, host of YouTube’s Alternative Media Television, to promote its new coin. Greene gushed about the currency, boasting that it had “potential 1,000x returns.” Nowhere in the video does he mention he received a fee from Hacken. The only indication of any payment comes in the first minute when he directs viewers to a disclaimer on his website that states he “may receive compensation for products and services” that he recommends. "Look how much I got to promote this coin!" So-called “influencers” promoting products without being clear they were being paid is nothing new. Warner Brothers settled with the FTC in 2016 after it paid YouTubers such as PewDiePie to review 2014’s Shadow of Mordor positively. The agency later said it would start clamping down on similar posts, but the rules are stricter when it comes to promoting crypto. It’s not only influencers that are paid for positive crypto reviews; several “crypto experts” were discovered to have accepted cash or digital currency for giving out 5-star ratings. There are even cases of research reports on cryptocurrency projects being commissioned and funded by the projects themselves. The situation has led to “ICO agencies,” which offer crypto issuers active followers and posts on social media platforms for a fee. They’ve also been known to pay journalists and writers to publish stories portraying their clients in a good light. With Bitcoin hitting its lowest price in over a year this week, and the Justice Department investigating whether its December surge was the result of market manipulation, crypto is having a tough time right now. The thought that some 'expert' advice might be sponsored content is unlikely to help things.